Setting the budget for your kitchen remodel involves two basic steps: planning/designing and estimating/evaluating the costs. Learn more about how to set a budget and develop a plan for your kitchen remodel. The first step in the kitchen remodel process is arguably the most fun. Whether you’re browsing through design magazines, gathering ideas from your friends’ kitchens, or going through your boards on Pinterest, it can be a lot of fun to see what your kitchen could potentially become. However, before you start designing your dream kitchen, you’ll need to first decide how long you’ll be staying in your home. If you’re planning on selling soon, the way you approach the kitchen remodel should be much different than if you plan on staying in place for years to come. If you plan on selling your home, you’ll want to consider what homebuyers in your area value in a kitchen remodel. Keep in mind that what potential buyers value may be much different than your ideal kitchen. For example, you may love the idea of a restaurant-grade range, but potential buyers may prefer something a little more understated. On the other hand, if you are planning on enjoying your future kitchen remodel for years to come, you can feel free to create a space that you and your family will love. When designing your kitchen, you may want to look into color trends, cabinet styles, appliances, lighting, seating options, countertops, flooring, and more. You can make a list of your preferences, cut out pictures, or simply describe your vision for the space. If you’re unsure of what you want in a kitchen, a design team can help you brainstorm ideas. Now, you’ll want to compare your design with the estimated costs. Understand that your dream kitchen needs to be based on a realistic budget. This means that you may need to make a list of priorities or make some compromises. But this doesn’t meant that you have to sacrifice the look and feel you have in mind! It can be possible to get the same look you desire using inexpensive alternatives. For example, maybe you’ll have to choose laminate wood flooring instead of real hardwood. Or maybe you’ll choose countertop overlays instead of full slabs of granite. As a full-service design and build company, we can help bring your kitchen remodel project to life. From the initial planning and kitchen design, to the kitchen construction and final touches, our expert team can help you every step of the way. 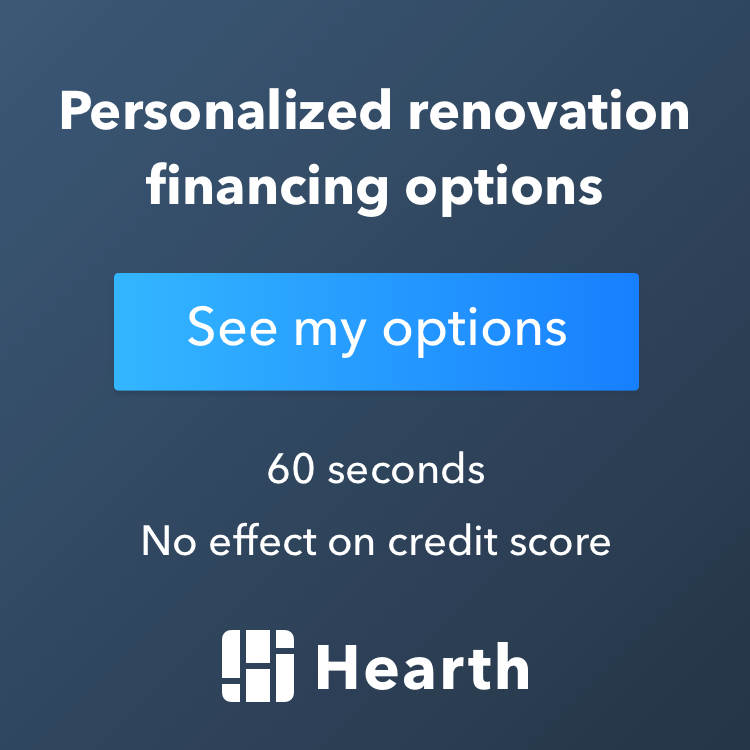 Whether you’re remodeling on a budget or taking on a more extensive remodel, we’d love to help. Click below to learn more about our kitchen remodel services.